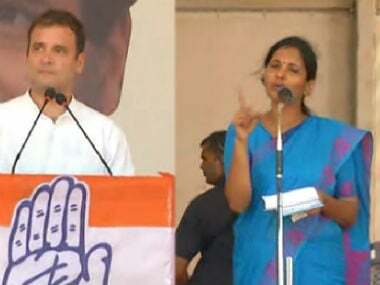 Bengaluru: The BJP on Friday dubbed Rahul Gandhi "spoiled child" of Indian politics and said the Congress was behaving with "complete irresponsibility" under his overall leadership. 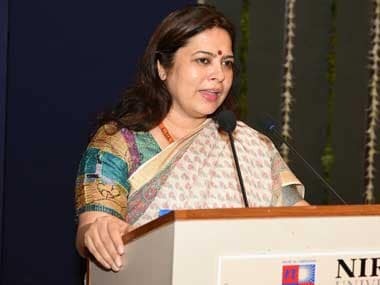 "What we are seeing is a pattern of irresponsibility, whether the Congress is in power as it is in Karnataka or where it is in opposition as it is in Delhi. It is behaving with complete irresponsibility under the overall leadership of Rahul Gandhi," BJP spokesman M J Akbar told reporters in Bengaluru. Akbar also said Gandhi had become the country's "most prominent mislead." "Rahul Gandhi is the spoiled child of Indian politics. 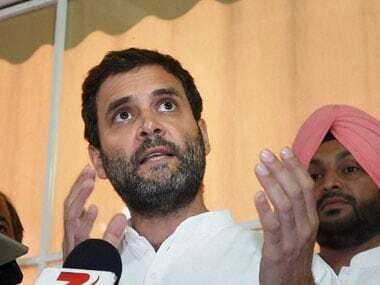 He doesn't have a truth; he has no experience and each day more proof comes that instead of trying to be a leader he has become India's most prominent mislead." Accusing the Congress of trying to mislead the people even on the issue of his foreign trips, Akbar said they have created a "concoction of conscience" that never existed. "They think all of us here in India have no access to internet, have no access to information. Which world of foolishness they are living in...," he said. On possibility of RSS Chief Mohan Bhagwat's comments on reservation denting BJP's prospects in Bihar Assembly polls, he said those comments were "misunderstood and misconstrued", particularly by Nitish Kumar and Lalu Prasad. "They have vested interest in creating misunderstanding. Our position has been clarified over and over again by a person no less than our party President Amit Shah. There is no question of BJP changing the reservation policy at all." "People of Bihar or people of India are never taken in by the misunderstanding or political misuse. They know the truth and you will see...you will see BJP led NDA walking to a very comfortable victory," he added. 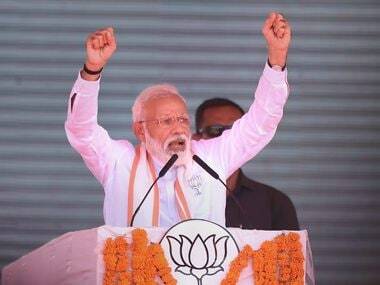 He said the people of Bihar were responding to the elemental message put forward by Prime Minister Narendra Modi, and they would vote for development over fear of 'jungle raj". 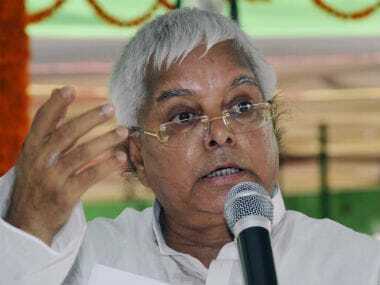 Reminding that the word "jungle raj" is a creation of Nitish Kumar against Lalu Prasad and it had been used repeatedly by Sonia Gandhi about Prasad, he said, "Now these two parties have become premier champions of jungle raj for Bihar." Hitting out at Congress-led government in Karnataka for delay in convening session of legislature to discuss drought and farmers issues, Akbar said, "when you are afraid of debating in the assembly or the Parliament, it only means that you are afraid of the people."